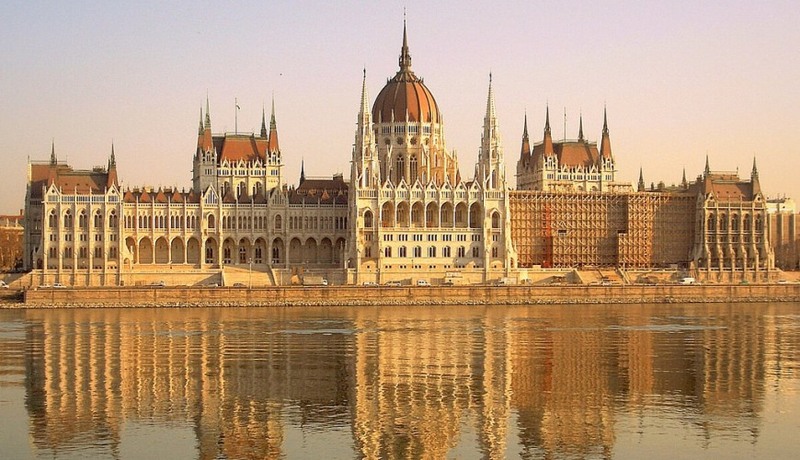 Hungary, a member of the European Union, is a central European country bordering Slovakia to the north, Austria to the west, Slovenia and Croatia to the south west, Serbia to the south, Romania to the east and Ukraine to the north east. Due to its location, Hungary is a convenient gateway between Western and Eastern Europe. Even though it’s a small landlocked country, it is nonetheless a fantastic European travel destination thanks to its long and fascinating history, stunning countryside, and warm and welcoming people. The capital, Budapest, is an elegant, stylish and lively city made up of two separate settlements on either side of the Danube River: hilly Buda has a wealth of graceful Habsburg and neoclassical buildings, while sprawling Pest is its commercial centre with a generous offering of art nouveau architecture, restaurants and nightlife. Outside of the capital, Hungary’s rolling countryside contains charming towns and villages with medieval squares and picturesque castles that are also worth visiting. Visit Eger for it’s fortifications and the vineyards; Gyor to see grand Basilica houses; relax in the thermal mineral baths of Balatonfured, or wander the quaint towns of the beautiful Danube Bend.